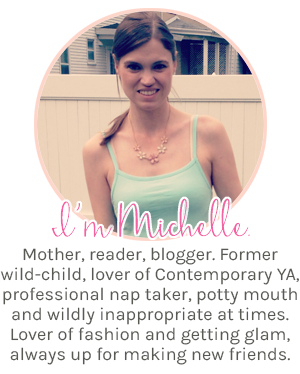 Pink Polka Dot Books: Welcome to the FFBC: ANTIPODES by Michele Bacon-- Interview & Giveaway!! Welcome to the FFBC: ANTIPODES by Michele Bacon-- Interview & Giveaway!! Hi Michele!! 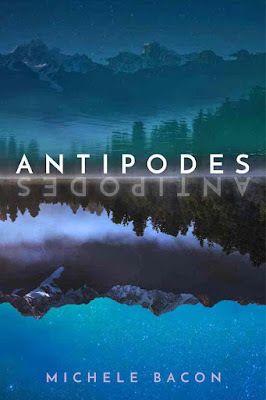 We’re so excited to have your book in our FFBC Tours, and can’t wait to ask you a couple of questions about your book ANTIPODES!! Thank you! I’m happy to be here. Let me preface ALL these questions with an admission that I’m fickle about favorites. If you sent the same query a week from now, I’d have all different answers (except my favorite TV show). I cannot possibly choose just one. In nonfiction, I return again and again to Paul Auster’s I Thought My Father Was God, and Bill Bryson makes me laugh aloud. 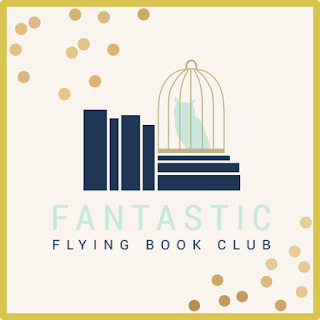 In fiction, I enjoy everything written by Michael Cunningham (adult), Laurie Frankel (adult), Jandy Nelson (YA), Kevin Wilson (adult), and Nicola Yoon (YA). The Amazing Race! I love travel and games, and The Amazing Race sits in the sweet spot where they overlap. My favorite scripted television is Sherlock. Or Elementary. And I really loved the three original seasons of Arrested Development. The Big Chill feels like home to me. I’ve always wanted long weekends (or whole weeks...or life) surrounded by friends in a big house—cooking for each other, swapping stories, and horsing around. I’m in for heist movies, detectives, and dramas, but generally loathe comedies. My eclectic taste includes everything but heavy metal and hard rock. iTunes suggests my favorite is “Both Hands” by Ani Difranco, but I’m not sure that’s true. Favorites include Ani, yes, but also Beck, the Dixie Chicks, Ella Fitzgerald, Coleman Hawkins, the Indigo Girls, Keb’Mo, Queen, Paul Simon, James Taylor, and U2. I am keen to discover new music, but it never rises to the top of my to-do list. Sushi! And baked goods. I’m a sucker for cakes and croissants. Hogwarts (where I’d teach potions), Ach-To (where I’d meditate and read), or the ditto world of Kiln People (where I’d be far more productive). I loved The Babysitters Club, Sweet Valley High, Sherlock Holmes, and Nancy Drew. I also liked early dystopian literature such as 1984 and Brave New World. I very much enjoyed sneaking books from adult shelves in our house. I distinctly remember reading Erich Segal’s Love Story in the third grade. Harry Potter, Nerdfighteria, Sherlock, young adult books, and board games. Regardless of what other nonfiction you read, Martha Brockenbrough’s Hamilton, Revolutionary is not to be missed. In fiction, I loved E. Lockhart’s Genuine Fraud. Could you tell our Book Addicts a little bit about ANTIPODES? Ambitious American teen, Erin Cerise, finds her life imploding around her seventeenth birthday. While studying abroad to improve her Ivy League prospects, Erin finds that when life turns her world upside down and she's far from home, every move takes her closer to where she came from. Besides reading, writing, and blogging, I love fashion!! What would Erin wear on a typical weekend day? In New Zealand, she’d wear shorts, tramping boots, a tank top, a hat, and sunblock. If she were going out, she’d wear a cute designer top, her favorite jeans, and chic sandals. What are 3 cool things people who aren’t familiar with New Zealand should know about it? It is densely gorgeous—mountains, oceans, beaches, boulders, rain forests, lakes—condensed into a country the size of Colorado under blue sky as far as the eye can see. Hitchhiking is safe and commonplace. Most places in New Zealand are very near the sea—the Pacific Ocean, the Tasman Sea, or Cook Strait—and the furthest inland spot is a mere 74.5 miles from saltwater. 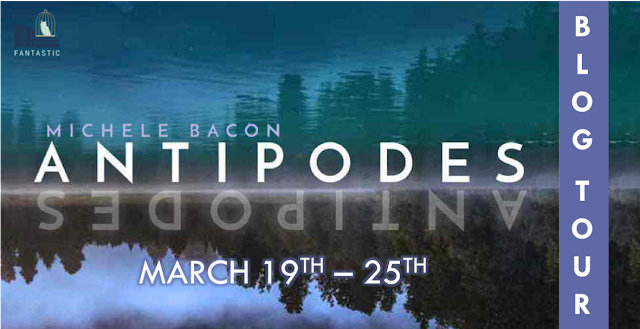 Tell us your favorite quote from ANTIPODES. Most of this book was fun to write. The rock climbing scenes were difficult for me, because I wanted to include eveyrthing. I love rock climbing, especially outside, so I had to curb my enthusiasm. I rewrote several rock climbing scenes and edited them down. Erin used to have far more rock climbing adventures. If you had to pick one song to be the Theme Song for ANTIPODES– Which one would you pick? Are there any recommendations you could give your readers to be in the “perfect mood” to read ANTIPODES (specific music, snacks…)? How is this answer not cake? The answer is always cake. For Antipodes, I’ll say cake and your passport, because you’re going to want to travel. Stat. I have quite a few irons in the fire right now. I’m working on a contemporary YA manuscript about a girl who struggles with others’ perceptions of her being misaligned with her own self-image. I also am writing for younger children: a few picture books and an early chapter book series. I’m having more fun with writing than I’ve had in years! It has been wonderful. I’d love to chat any time. 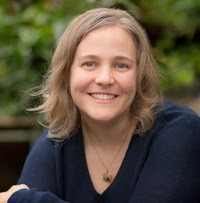 Connecting with readers and writers is my favorite aspect of author life! This was my dream in high school - to travel somewhere else which I thought would be infinitely more exotic and far more worthy of my talent! I'll look forward to reading this. 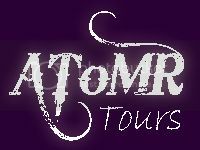 I love the setting and hope to visit in person someday. For now, I have to read this exciting book. On my must read list.